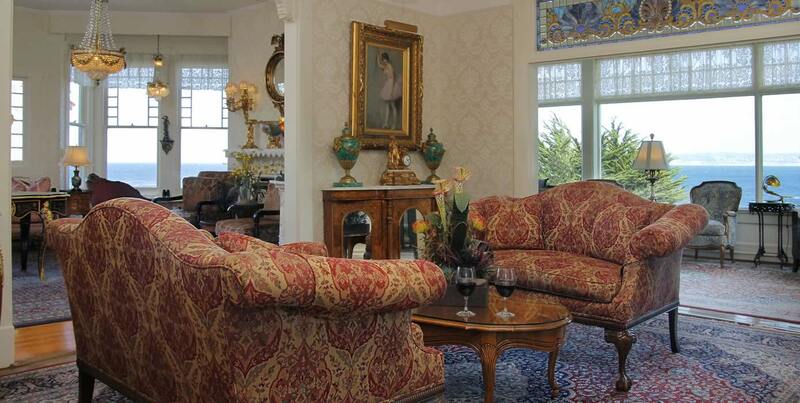 Relax, kick off your shoes and smell the salty ocean air. 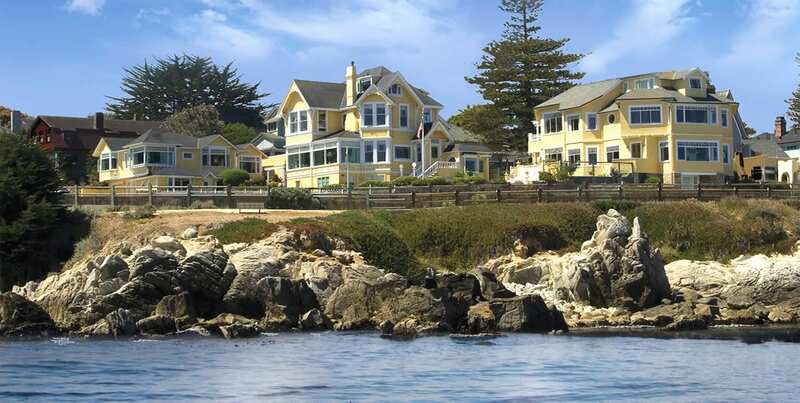 Walk along the beach and let the sound of crashing waves cleanse your mind. 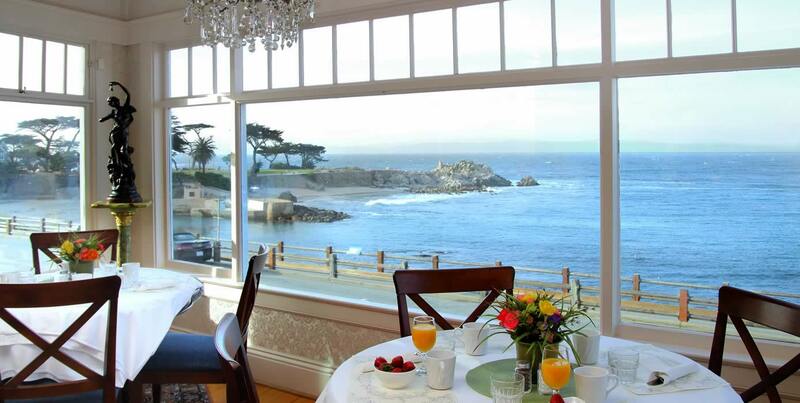 Enter a timeless world as you bask in the serenity of colorful, fragrant gardens surrounding our oceanfront hotel in Pacific Grove, California. Let your senses reawaken as you slow down and experience nature: joyful bird songs, a gentle breeze in your hair, waves lapping against your bare feet. 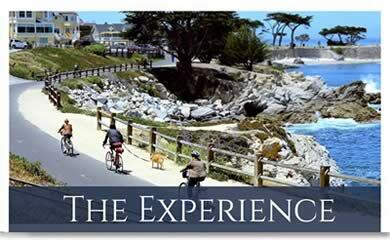 Unlike many hotels, our Monterey Bay hotel on the Pacific Grove Coast has the intimacy and slower pace that you crave. 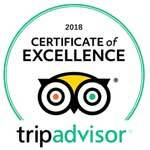 Seven Gables Inn has been designated by American Historic Inns as “One of the 10 Most Romantic Inns in America.”And voted #2 in the USA Today’s voter poll of the Most Romantic Inns in the US. 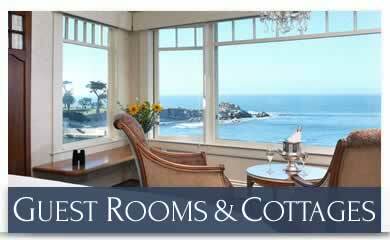 Each of our boutique hotel accommodations feature a spectacular view of the Pacific Ocean and Monterey Bay, CA. 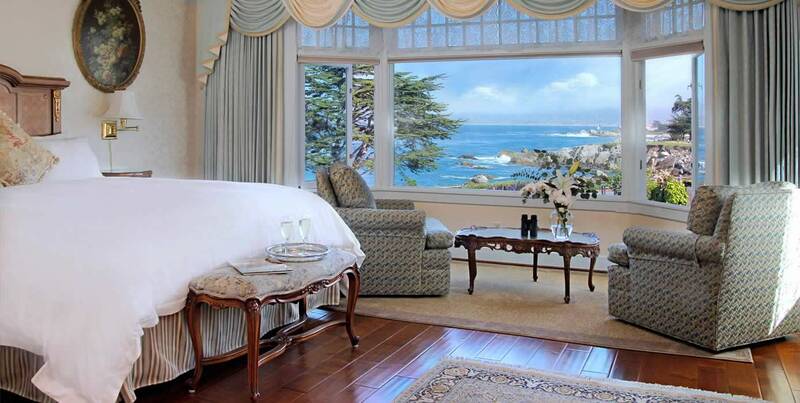 Our luxurious rooms include a complimentary Generous Continental Breakfast in Our Oceanfront Dining Room, afternoon wine and cheese featuring wine from local Monterey County, Napa Valley and Carmel, California wineries, complimentary high-speed wireless Internet service and evening turndown service. 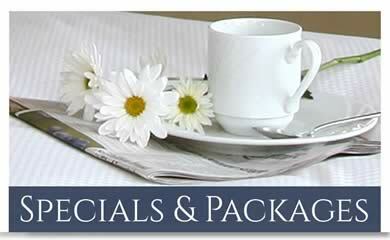 Experience for yourself why we’re one of the Top 10 Romantic Inns in America.